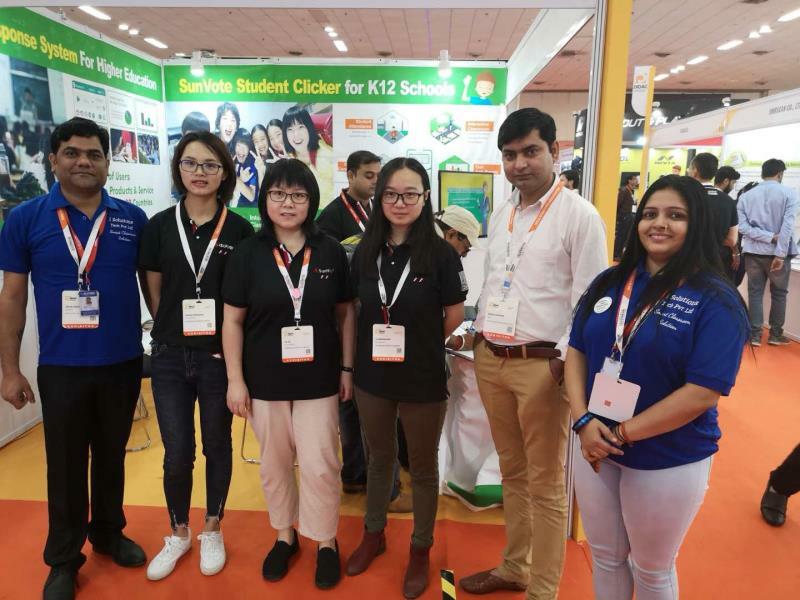 India Education Technology and Equipment Exhibition ended successfully! 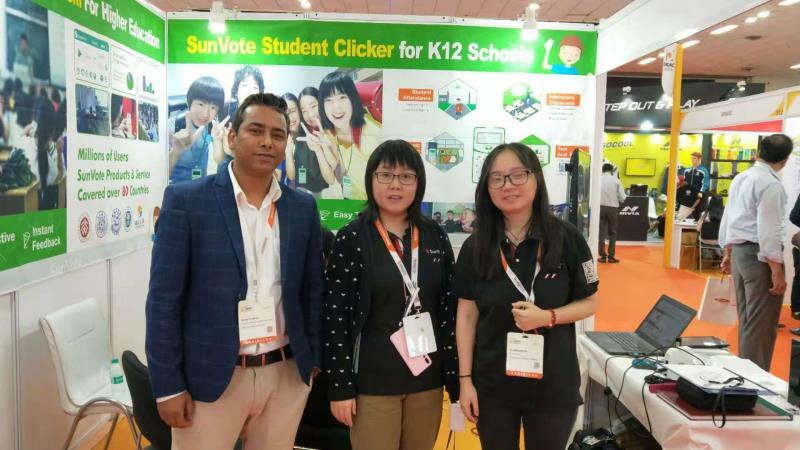 SunVote brings a new generation of Student Clickers and Campus Card System for three consecutive years (Bangalore 2016, Mumbai 2017) to push new products and solutions to India's educational information construction. 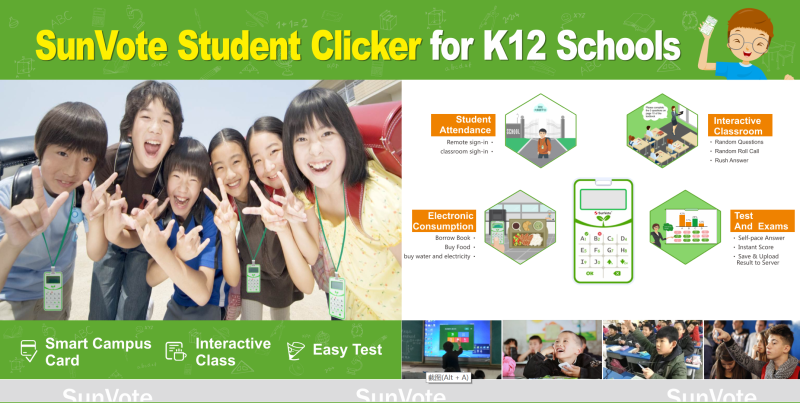 SunVote is dedicated to the research and development of the student learning data collection tool [Student Clicker, Classroom Response System], and has been grinding the industry for more than 20 years. 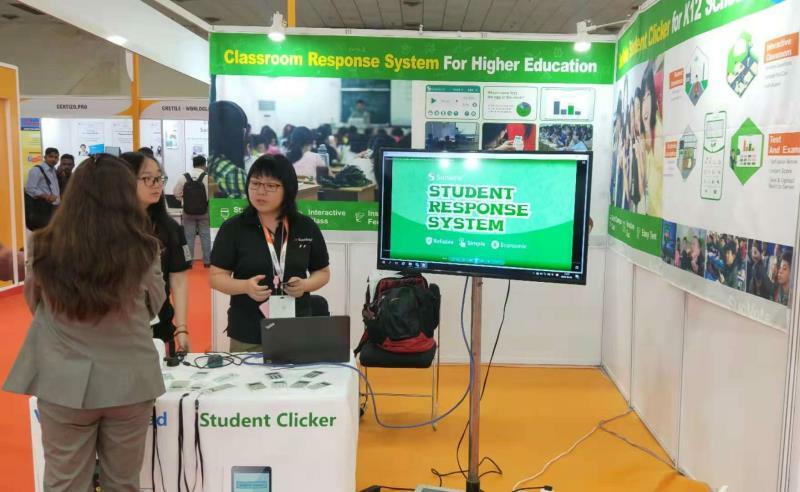 This kind of classroom interactive teaching system that uses the wireless radio frequency transmission technology to realize the teacher's instant questioning, the student uses the student clicker feedback, and the result is immediately presented. 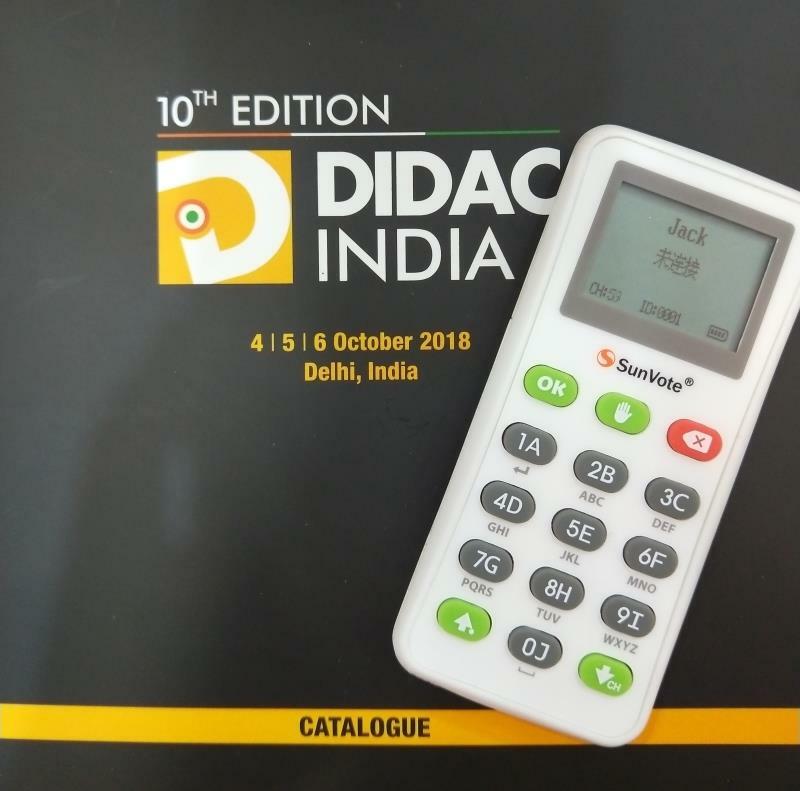 Compared with the once popular e-book bag and the interactive tablet computer, the Classroom Clicker is more grounded. 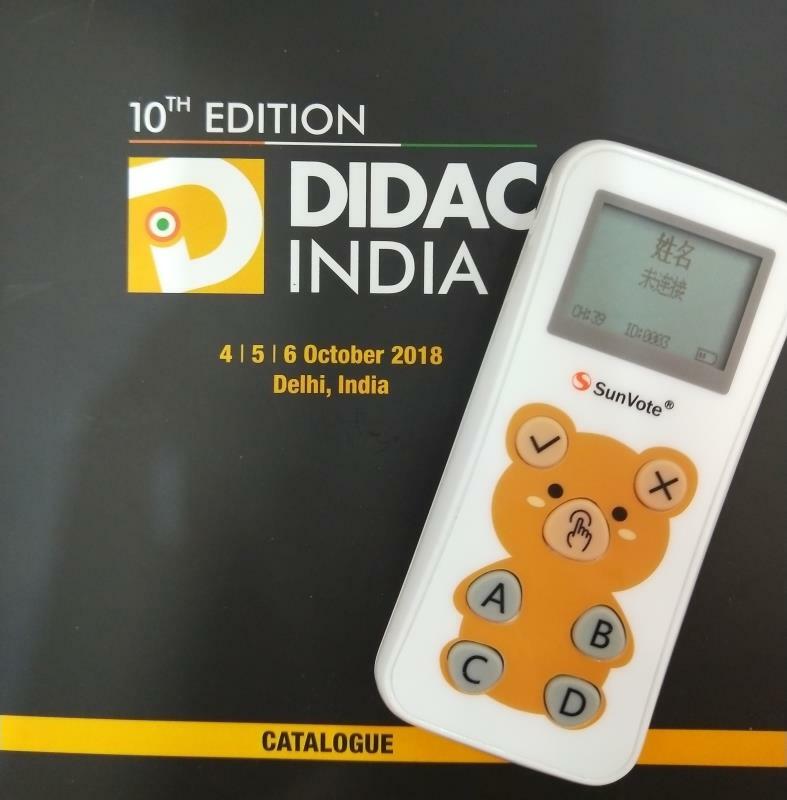 And the Electronic Student Clicker is compact and Easy to use, high reliability and low cost, no LCD large screen, so that parents no need to worry about damage to children's vision, its system configuration is simple to deploy, more suitable for normalized applications to promote to class, grade, or even the entire campus, It can not only meet the needs of the development of educational informatization for the construction of smart campus, but also protect students' vision. 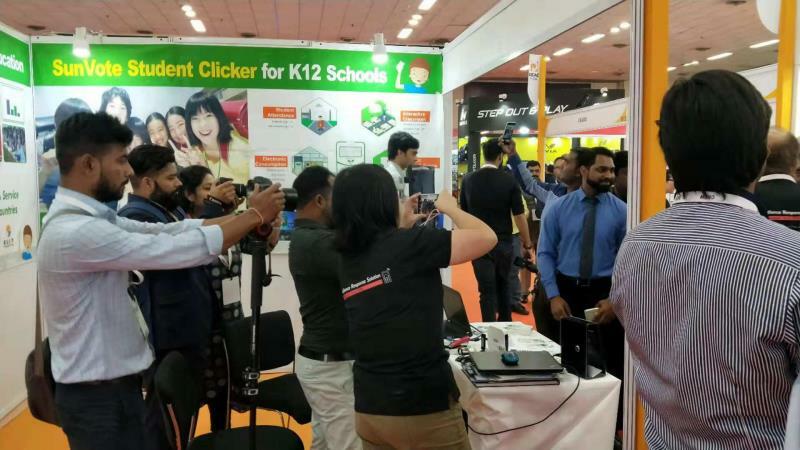 It is a good helper for students to answer questions, class games, interactive feedback, and teachers to collect data analysis. 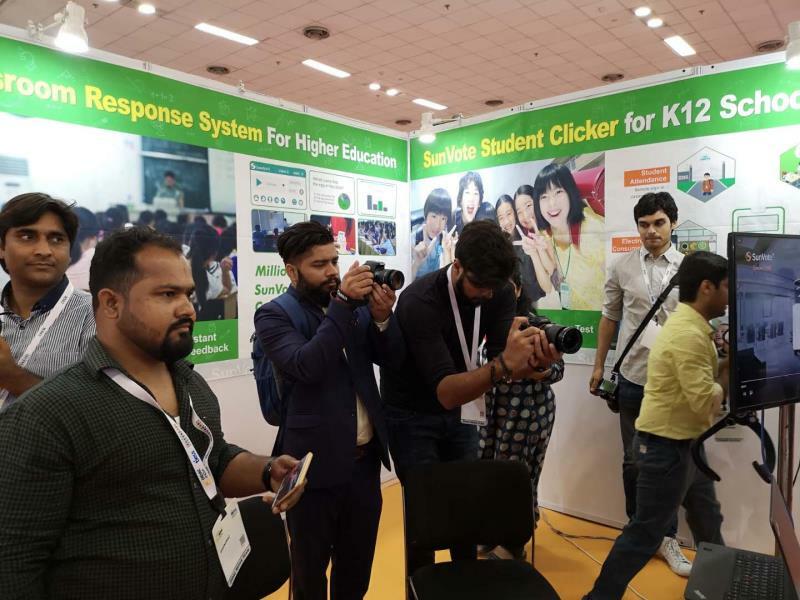 The SunVote Campus Card System is also officially unveiled at the India Education Exhibition. 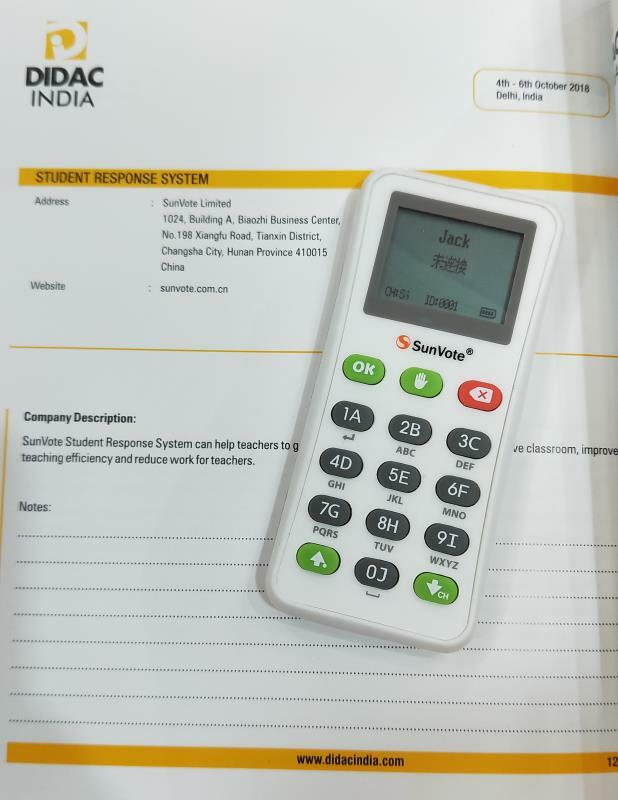 Each student can use the Campus Card to pass the campus access control. In addition to the feedback used in the class, they can also be used for borrowing books and eating meals. 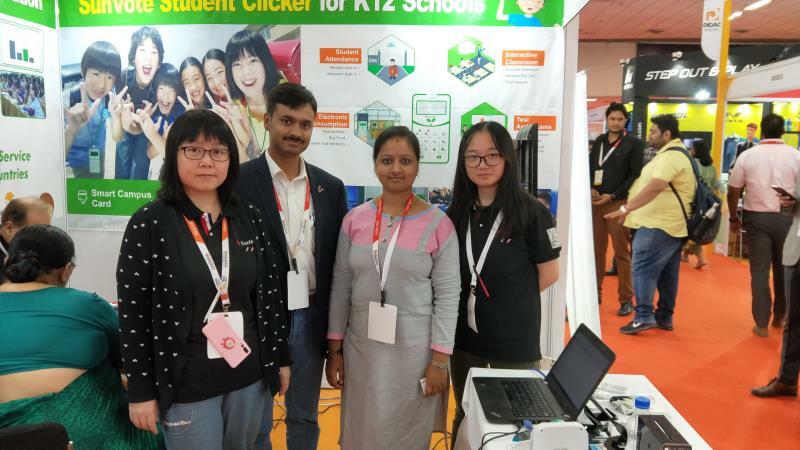 Student data collection can cover the entire campus. 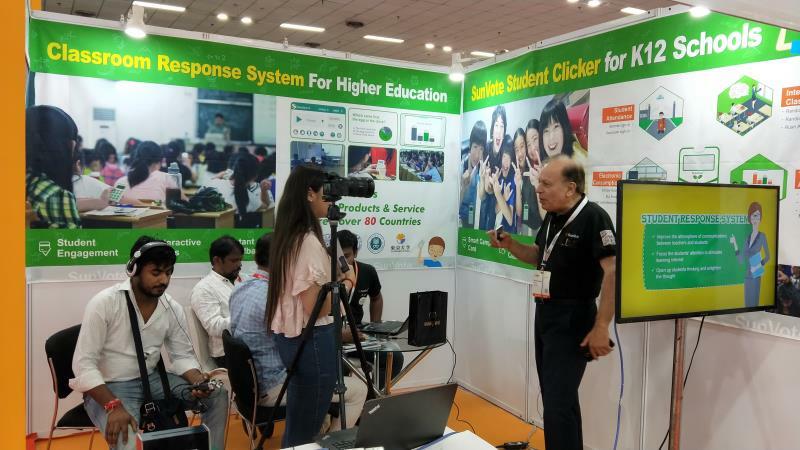 If you connect with the local communication operator, the information about the student's entrance to school, school leaving, and classroom learning can be shared to the parents in real time, so that parents can grasp the student movements and make parents feel more at ease. 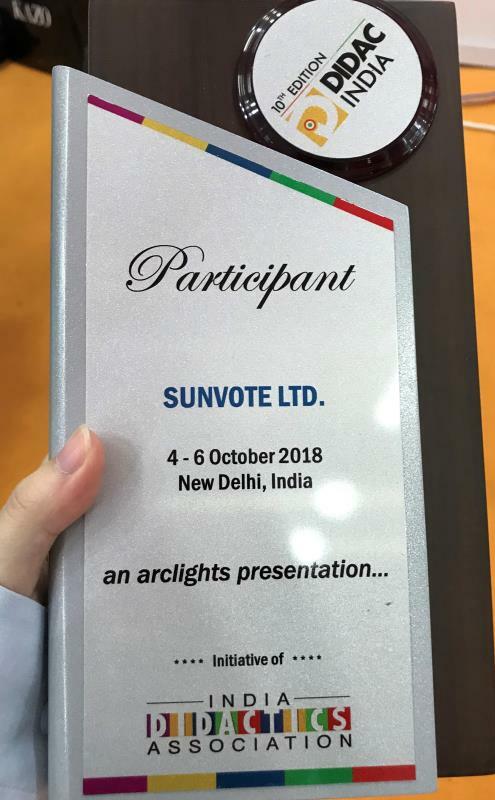 SunVote team photo on exhibition site... Goodbye, India, See you next time! 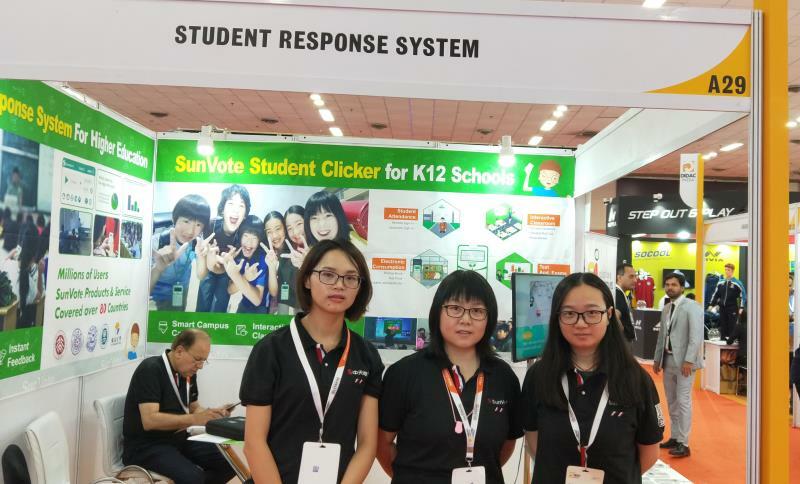 SunVote Limited (www.sunvote.com.cn) is global education user-oriented, based on the actual needs of teaching, adheres to the reliable, easy-to-use and economical product design concept, will continue to innovate and improve Student Response System & Campus Cards Solutions. 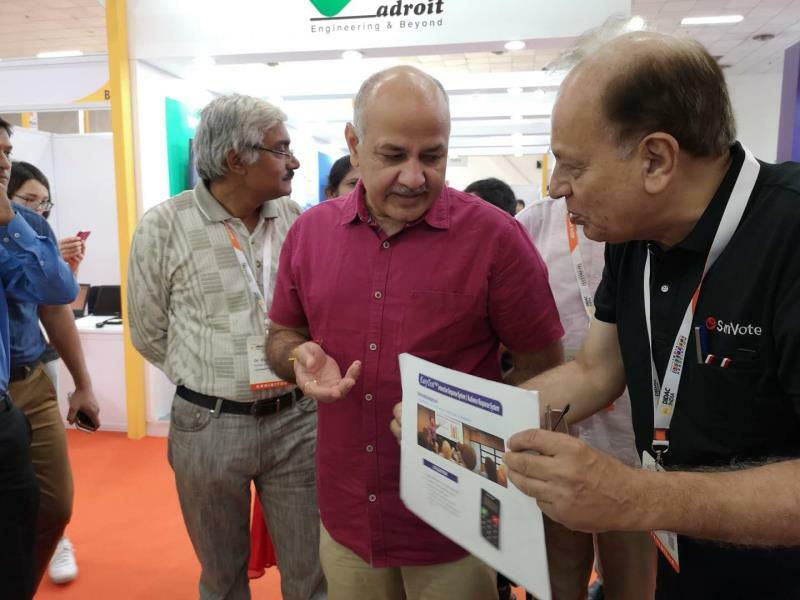 The solution is to provide better products and services for users in domestic and abroad, and to lead the education and information industry to develop better and faster! 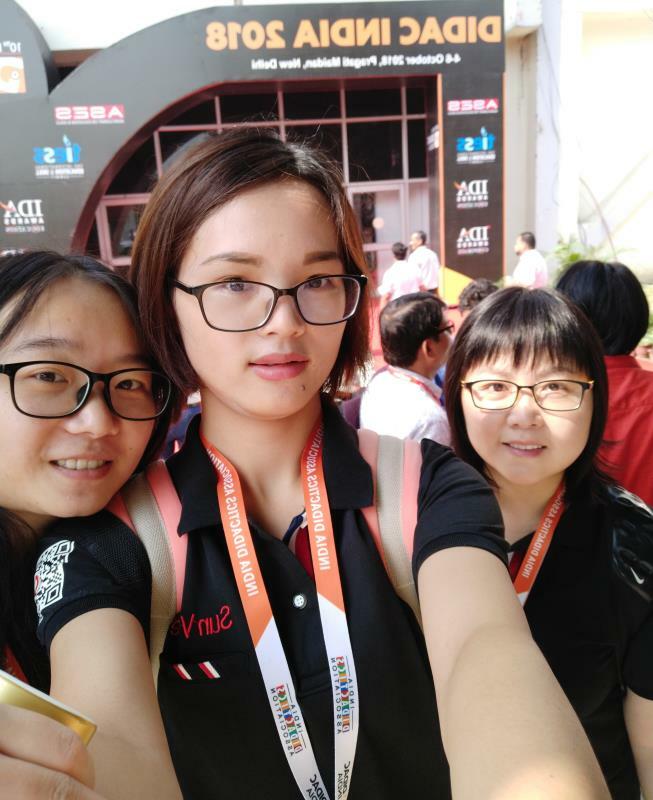 The young ladies with Hunan stomach said that they could not accept Indian curry dishes for the first time in India. 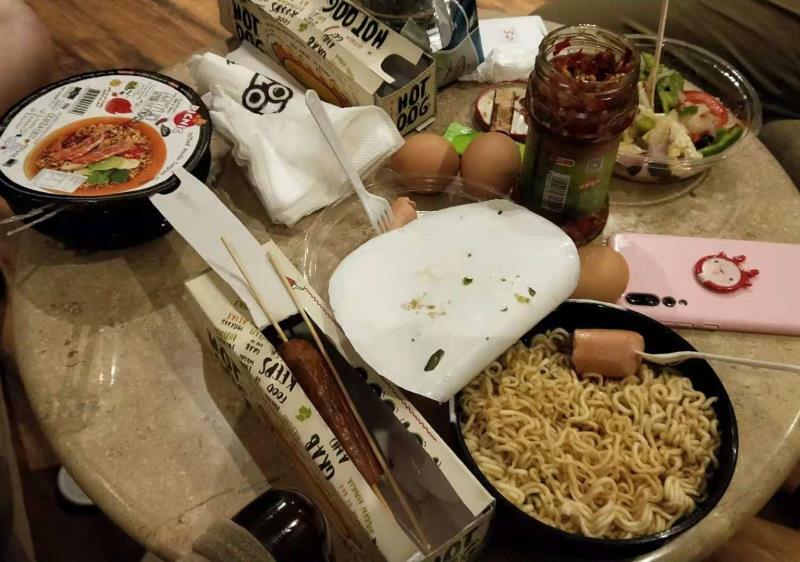 Therefore, during the exhibition, instant noodles became the most delicious meal. 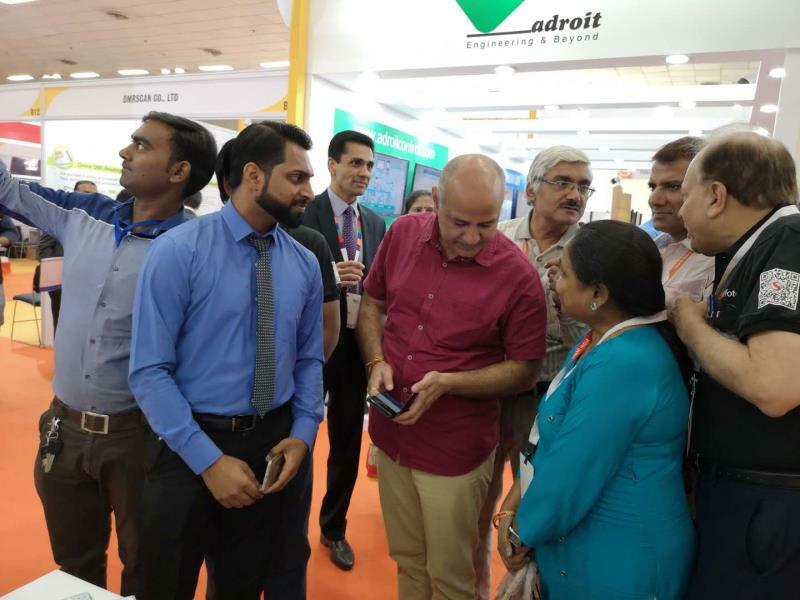 Compared with meal issue, there is a reliable driver who is accompanied by the whole process is much more important. 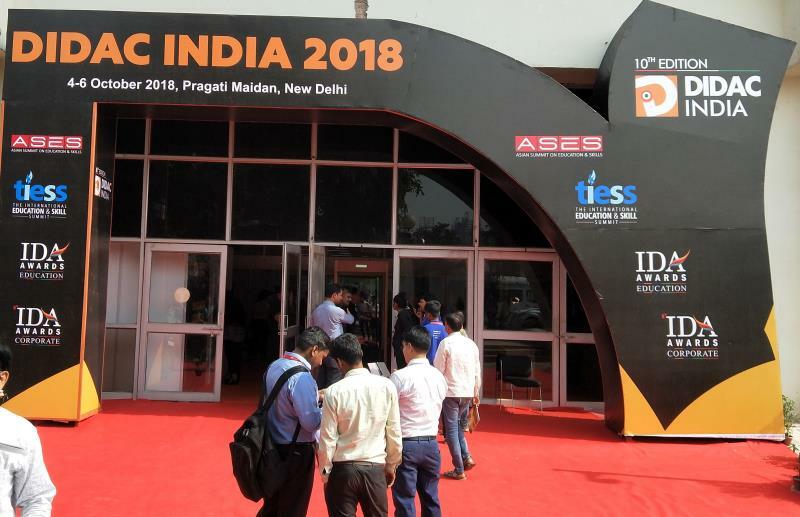 As for the reason, you can go to India to experience the local traffic… Next, the younger sisters have to fight in Thailand and finally have rice noodles to eat! Even it is Thai style! However, the traffic in Bangkok is also bad enough! 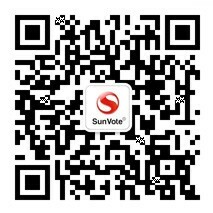 prev：SunVote Audience Response System Brazil Tour brings you to passionate South America!